Every year a lot of tourists visit Japan. The number is increasing year by year and reached the most in the first half of 2015. They come from various countries and among them especially the number of the people from China is increasing rapidly in recent years. Tourists from China is increasing every year and the number became the third after the second Korea and the first Taiwan in 2014. In that China, the 12 kamiyaku that they say you must buy when you went to Japan are very popular these days. Recently we often see the word “kamiyaku” even in Japanese drugstores. What are the 12 kamiyaku?. Kami means wonderful or incredible in Chinese and 12 kamiyaku means the wonderful 12 medicines you can buy in Japan. They gained in popularity after being played up in a popular SNS in China. They are all well-known products in Japan. Now we would like to show you them! 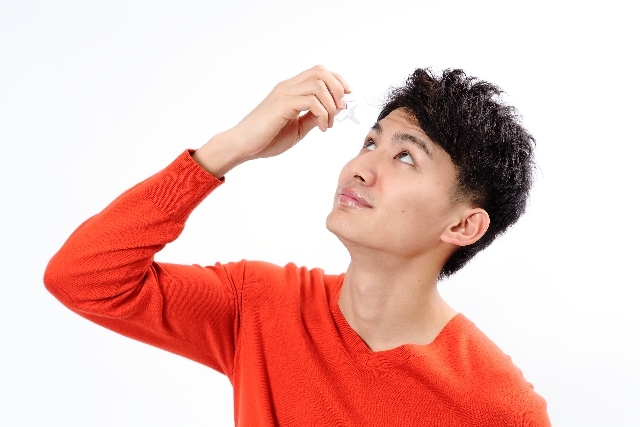 An eye lotion released by Santen Pharmaceutical Co., Ltd. This is not only effective, but its pretty bottle that looks like a perfume and a subtle rosy fragrance are very popular among women. A liniment medicine released by Kobayashi Pharmaceutical Co., Lid. This product relieves stiff shoulder and muscular aches. There are many kinds of Ammeltz other than this and every one of them is popular. This is a liquid bandage released by Kobayashi Pharmaceutical Co., Ltd. This is applied directly to the cuts and set, then becomes a tough protective cover to the water, so popular among housekeepers and so on who often work at the kitchen. This is a cooling gel sheet released by Kobayashi pharmaceutical Co. Ltd. This is applied to the forehead and so forth and lower the fever. You can use it not only at the time of having a fever, but also when you have a headache or at the hot summer night when you feel difficult to sleep. This is released by SSP CO., LTD. This is a medicine effective for the headache or the fever. This is popular because it cures a hard headache well and quickly, and contains ingredients that are mild to the stomach. This is released by KOKANDO PHARMACEUTICAL CO., LTD. This is an internal medicine that makes your bowels empty. This is said to be very effective and in the next morning after you took it, you will feel relieved at the stomach, so many people like to take this. This is released by Kobayashi Pharmaceutical Co., Ltd. This is an ointment that cures spots or redness on the skin of the upper arm and so on. If you kept applying it, your skin will be smooth so this is especially popular among women. Thus is released by SSP CO., LTD. This is an internal medicine effective for spots and freckles. There are other kinds of Hythiols, for example the one that is good for pimples, and so on. This is a medicinal patch released by Hisamitsu Pharmaceutical Co., Inc. This is eeffective for stiff shoulder, a backache, a sprain and so forth. This is popular among a wide range of people because it is not only easy to use and very effective, but also does not have a strong smell nor is hard to get a rash from it. This is a patch released by Taisho Pharmaceutical Co. This is applied directly to the canker in the mouth. It will not make you feel uneasy because it covers canker so you will not feel the pain, no taste, and it is as thin as 0.1mm. This is an internal medicine released by Kobayashi Pharmaceutical Co., Ltd. This is good for women’s worries like climacteric disorder, irregular periods, and so on. There are two kinds of this according to the symptoms. This helps a wide range of age groups of women from twenties to sixties. This is an internal medicine released by RYUKAKUSAN Co., Ltd. This relieves the pain in a throat. There are two types of this. One is a granule you can take without water and the other is a trouche. 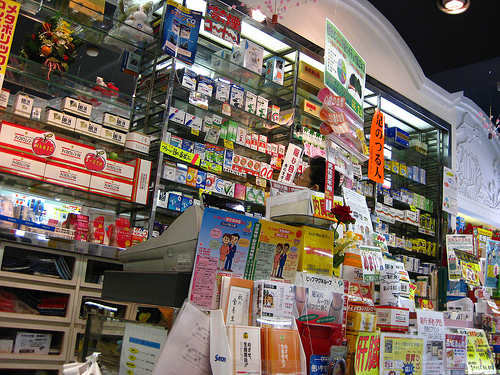 RYUKAKUSAN also deals other medicines or candies good for the pain in a throat. These are the 12 Kamiyaku! Are there any you already knew? Each one is very effective so please make sure to get any of them when you come to Japan!